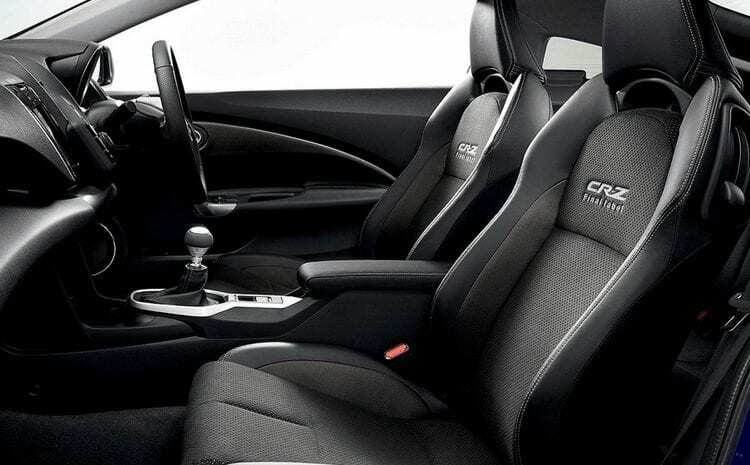 After retiring due to low sales from the European market, the hybrid sports car Honda CR-Z was still available in Japan. However, apparently for this car, days are numbered in the home country also. After six years of production, Honda will be a farewell from the CR-Z model with special series Alpha Final Label. The car comes available in metallic shades of blue for exterior and with a special 17-inch alloy wheels, some labels in the cabin also emphasize that this is a special series. Honda CR-Z is presented at the beginning of 2010. The car was conceived as a sports hybrid, which would revive the spirit of the popular Honda CR-X, in addition to the 1.5-liter I4 petrol engine, it has an electric motor. The hybrid powertrain is capable of producing 130 hp. Power is sent to the front wheels through a six-speed manual transmission or continuously-variable degree of transmission (CVT). 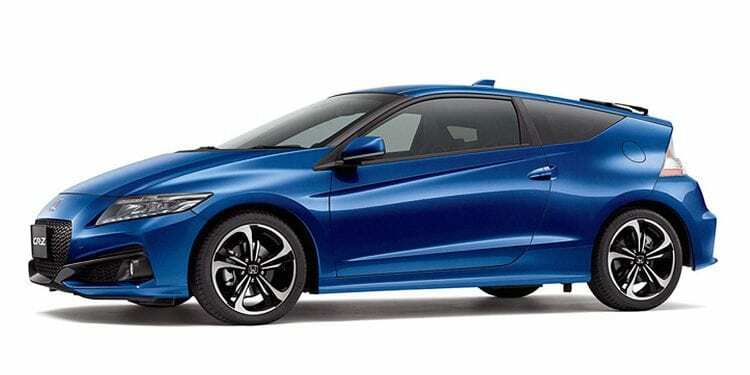 However, the CR-Z is just like the other Honda’s hybrid model – Insight, failed to achieve expected results on the market. It simply didn’t offer good enough fuel economy results while the performances were far from enough and did not closely follow nice looks of it.